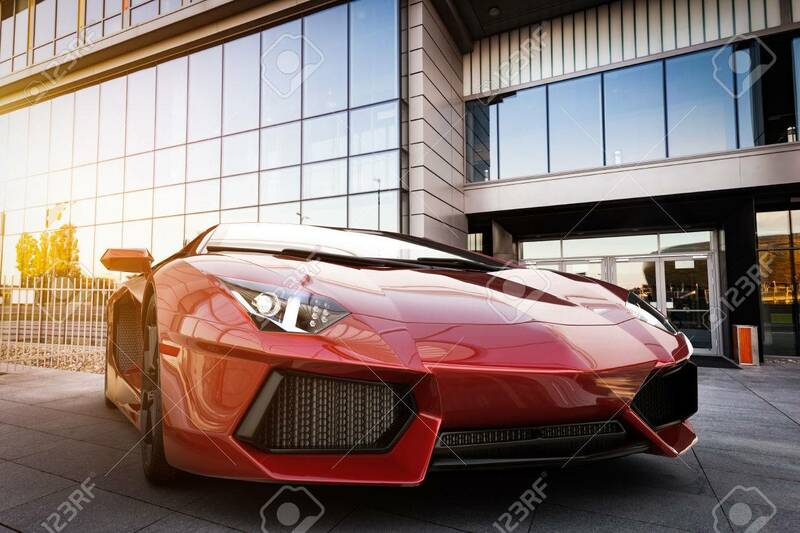 Red Fast Sports Car In Modern Urban Setting. Generic, Brandless.. Stock Photo, Picture And Royalty Free Image. Image 64703073.